The United States will temporarily deploy a Terminal High Altitude Area Defense (THAAD) system to the Deveselu base in Romania this summer, when the Aegis Ashore Ballistic Missile Defense site will undergo a long-planned update. “The THAAD unit will be under NATO operational control and the full political control of the North Atlantic Council. It will only remain operational until the Aegis Ashore Romania site is back online. The update and deployment are expected to last several weeks,” NATO said in a press release. 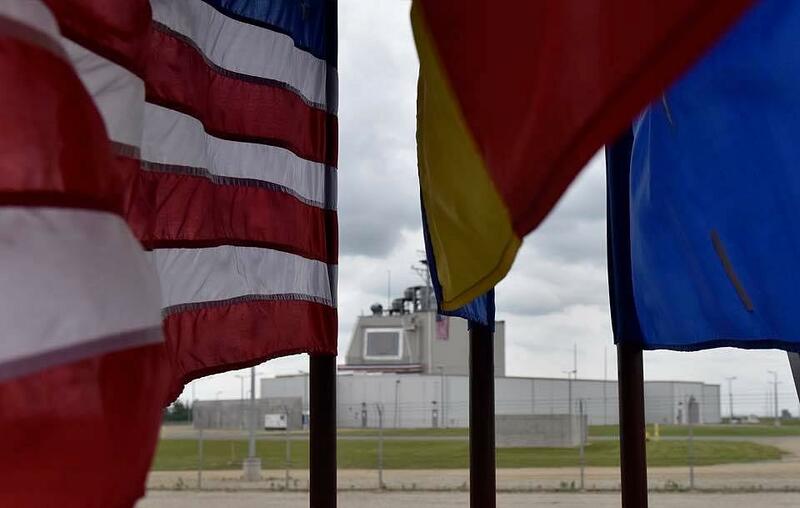 NATO also said that the update scheduled to take place this summer will not provide any offensive capability to the Aegis Ashore missile defence system at Deveselu. “In accordance with NATO's Ballistic Missile Defence system, the THAAD unit will be focused on potential threats from outside the Euro-Atlantic area. Aegis Ashore Romania is purely a defensive system,” the same press release reads. The Aegis Ashore system in Romania is a component of the NATO missile defense system, under the operational control of Allied military authorities. According to the Romanian Ministry of Defense, the THAAD defensive system that will be temporarily deployed to Romania will have the same goal as the Aegis Ashore system, i.e. to defend NATO’s population, forces and territory in Europe against ballistic missile threats originating from outside the Euro-Atlantic space.